We are making the extensive list of all strategy games in 2018 that deserve to be the GOTY in YOUR opinion. Submit games by clicking “Recommend a game” below. We will add any game to this list but here are some rules. 1. One game from one rawger. 2. Only games originally released in 2018 are accepted. 3. Only strategy games are accepted. Think Frostpunk, Into the Breach, BattleTech, etc. 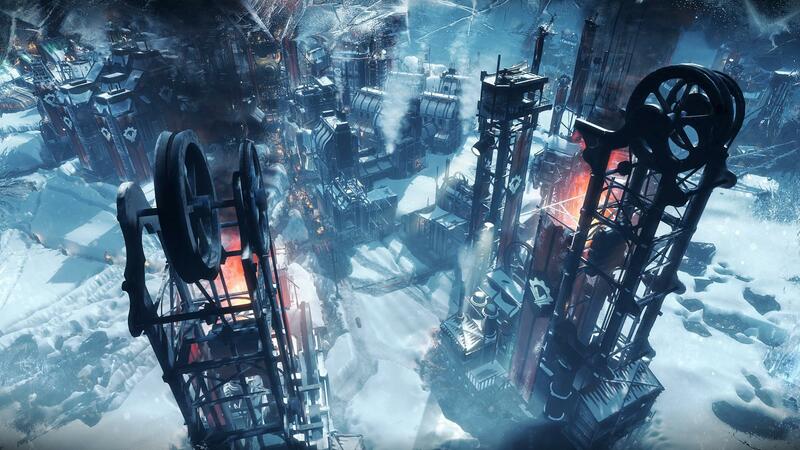 If you'd ever felt that strategies needed a dark story-based games with choices and gray morals and the hard-pressing timing, fear no more, Frostpunk is here, one the most unique strategy games of the last few years. 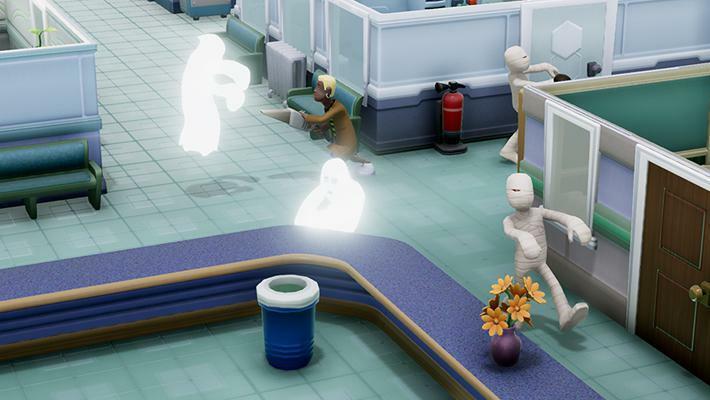 It is a spiritual successor to Theme Hospital from the guys who made Theme Hospital. What are you waiting for? The game series that needs no introduction gets another great entry. A range of new features from maps types, to crafting, to the, yes, army painter make it a must-play for Warhammer 40,000 fans. Especially the army painter. Valve making games again deserves to be in any year in review. Although Artifact faced certain backlash concerning monetization on launch, they still know how to make gameplay fun. Let's hope that it's just the start of a new era for Valve, the gamedev company. 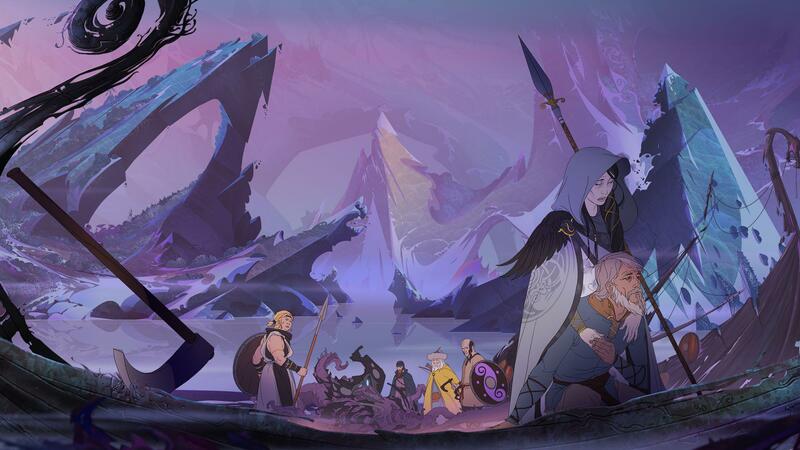 The Banner Saga comes to its epic conclusion in the third installment. A soild mix of RPG and strategy returns with a strong story, based on your decisions from previous entries, and refined artworks. You can't screw a post-apocalyptic X-com with human-sized animals, right? 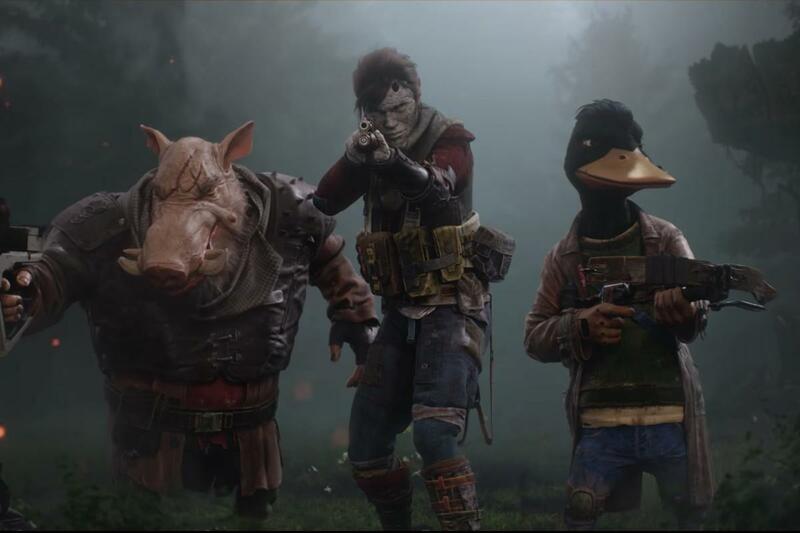 Based on the 1984 board game called Mutants, Mutant Year Zero: Road to Eden takes you on a tactical adventure with a trio of weirdos. And yes, it's as good as it sounds. Into the Breach shows that for a great strategy game what is important is not the scope, it's the depth. And from the depth, come the abominable mosters that you have to defend to save the humanity from extinction in a series of tough battles. Giant death robots fans must be pretty happy this year because they got a good mecha game nearly in all genres possible, even a turn-based strategy! If you are not a mecha fan, get in the freaking robot anyways, Paradox Interactive are renowned masters of strategies while Harebrained Schemes have developed quite a few turn-based combat games, so when they team up, you know it's a strategy GOTY for sure.